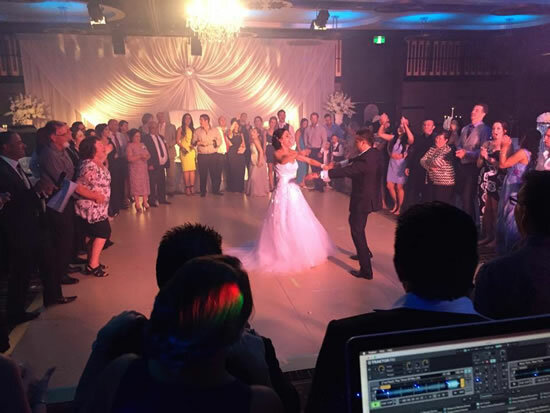 We LOVE weddings, and are committed to making your wedding music the best. 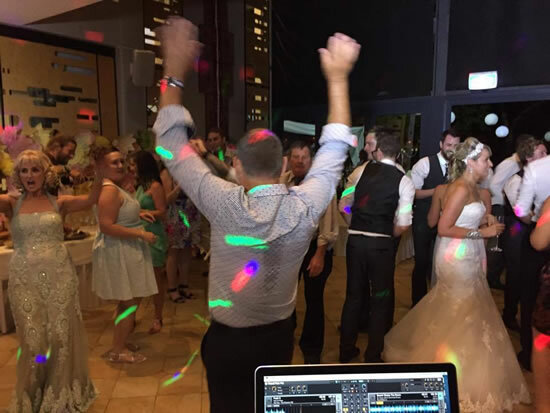 Retriever Sound is a family business owned and operated by Dyson Peppin and Paula Peppin and we take great pride in providing high quality DJ services for all occasions. 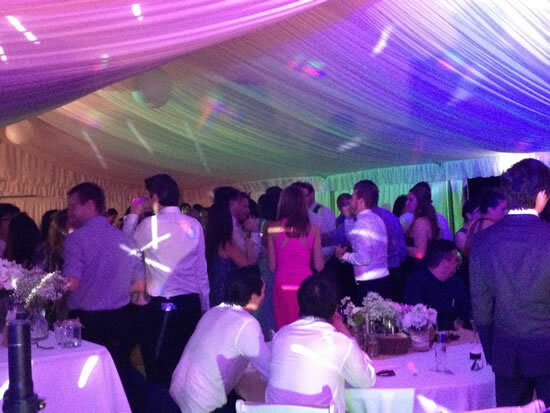 Working with the latest equipment, professional lighting, massive music catalogue and a variety of DJ setups to suit venues/client requirements - Retriever Sound is capable of providing professional DJ services for any function regardless of size. 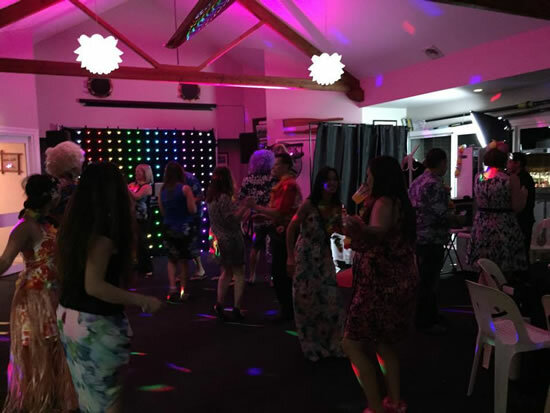 The secret of our success is being able to work with our clients to customise a personalised set list & appropriate equipment for each individual event. Thank you Dyson for your amazing work on our wedding night. You were very reliable and friendly. 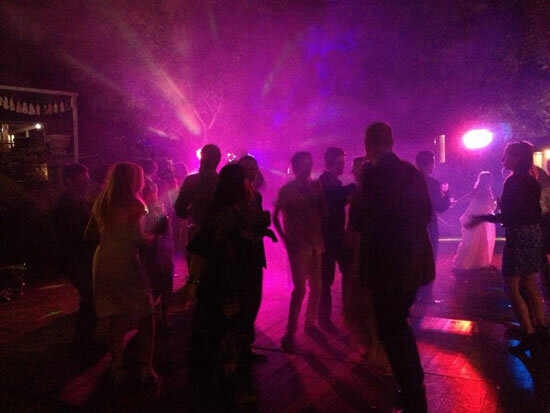 I used DJ Dyson's services for an event and it was a fantastic night. Very professional and charismatic DJ. Highly recommended. 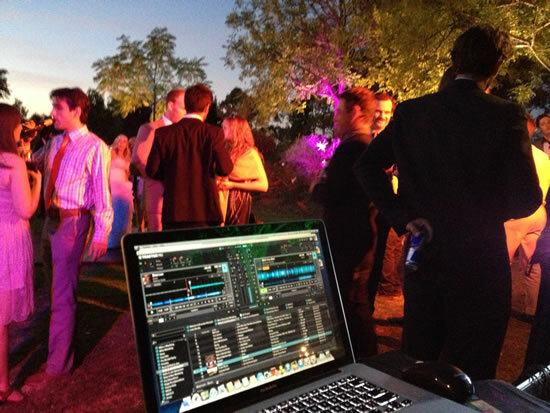 What DJ Services are you after? 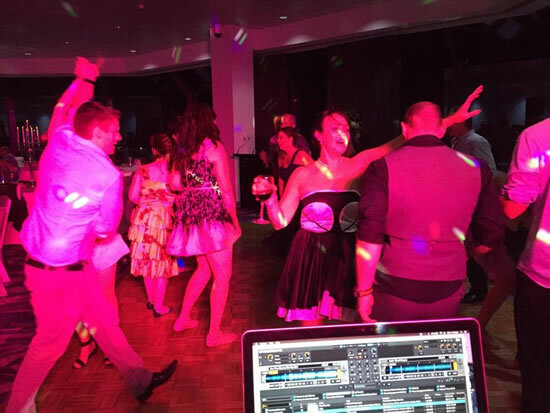 We want YOU to have the best DJ, the best music, for your event. 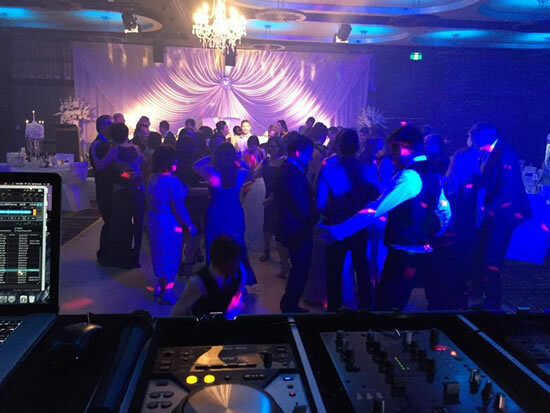 Weddings are a specialty of Retriever Sound and we pride ourselves on making your wedding music personal to you to create a festive atmosphere for you and your guests. 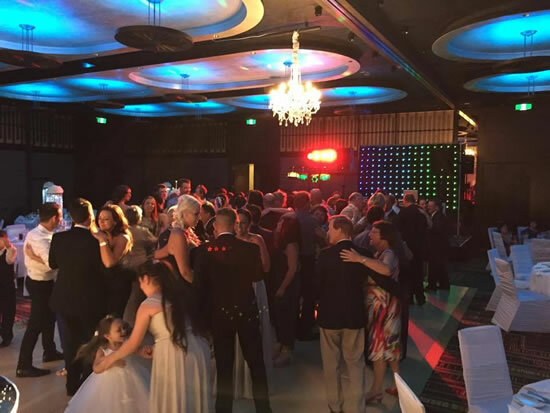 With over 20 years of experience in the Perth entertainment industry we have the experience and track record to provide quality entertainment for large and small events such as awards nights, gala balls. 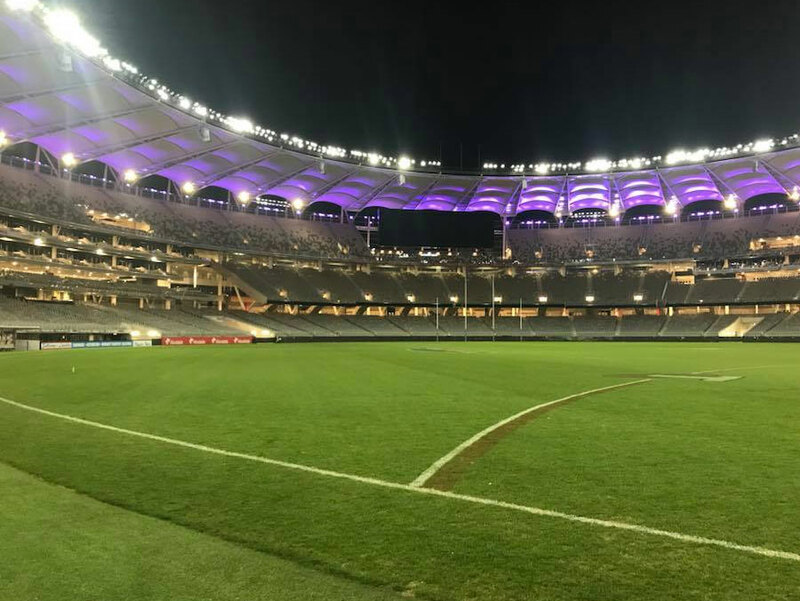 DJ Dyson and Retriever Sound have kept audiences at large sporting events alive with perfectly timed mixes and vibrant sounds, perfect for the big day. 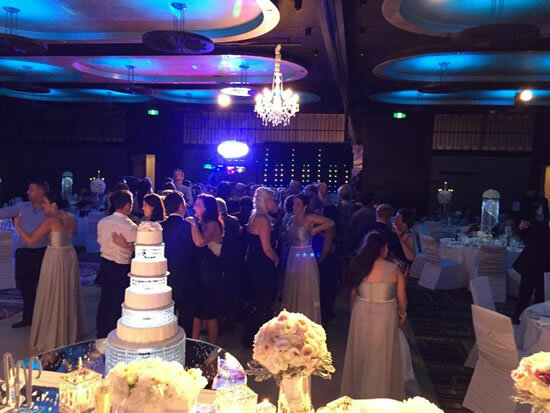 Retriever Sound can provide the perfect soundscape to your special day starting at the ceremony, ending with the celebration. Find out about our day-long music service. 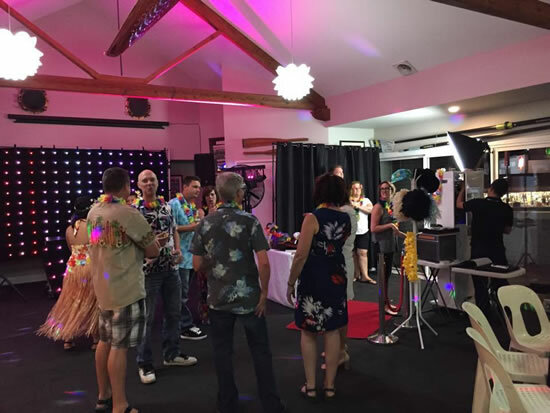 We have teamed up with one of Perth’s best photo booth hire business, The Mighty Booths, to bring you the best entertainment packages for your very special day. 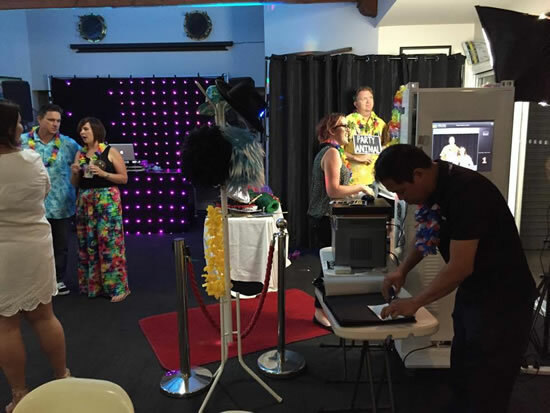 Offering all types of photo booth set-ups. 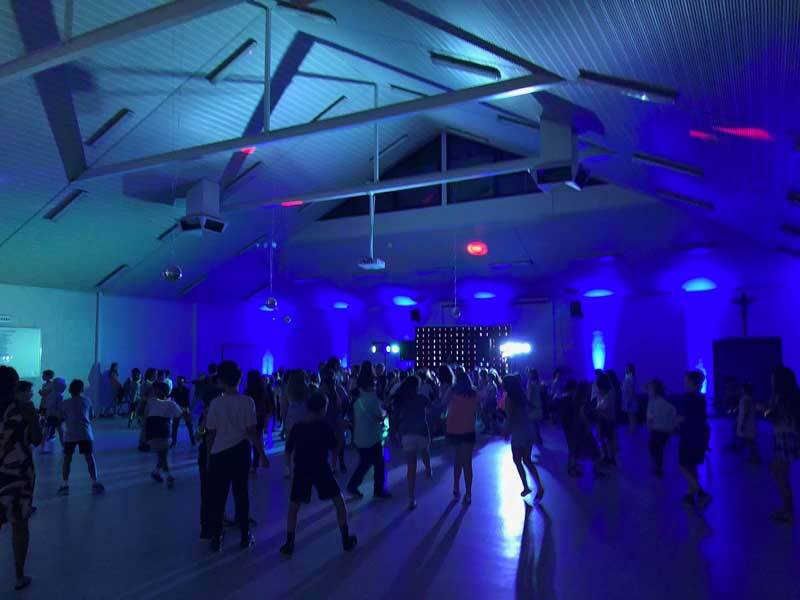 Make your next Party, Ball, Formal, Disco or end of year party a night to remember with Retriever Sound DJ Services. 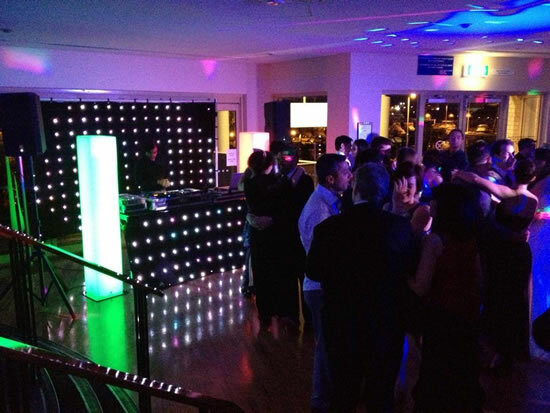 With the latest equipment and massive music catalogue we guarantee a night to remember. 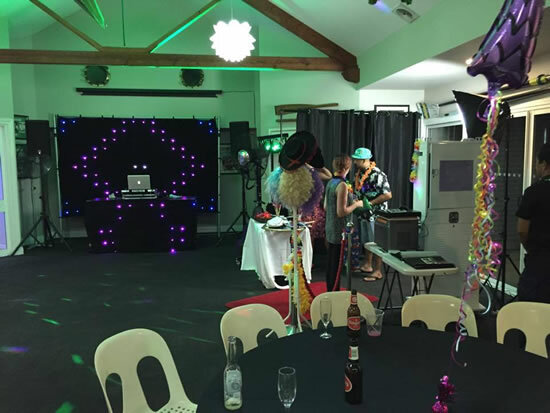 We tailor our DJ performance according to the 'vision' for the event, and are committed to working closely with the organisers to come up with a night that is perfectly aligned to your needs and requirements. With the latest equipment and massive music catalogue we guarantee a night to remember. 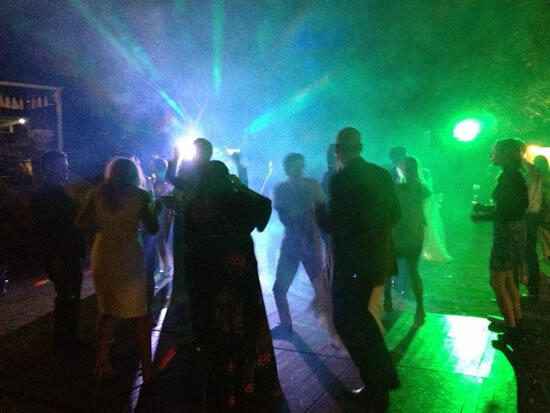 Our personalised format and our pre-wedding consultation to go through your song selection and itinerary to make sure that we fully understand your musical requirements and timings of events has made us a leader in this field. 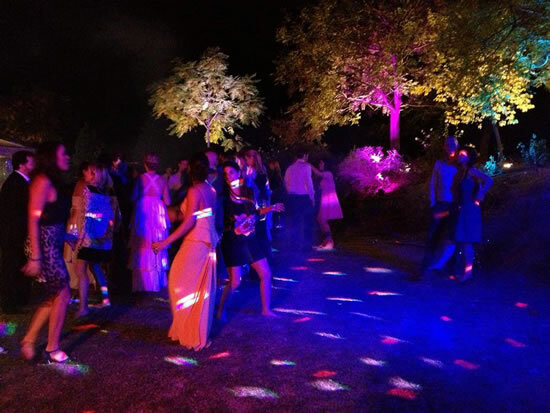 We pride ourselves on making your wedding music personal to you to create a festive atmosphere for you and your guests. 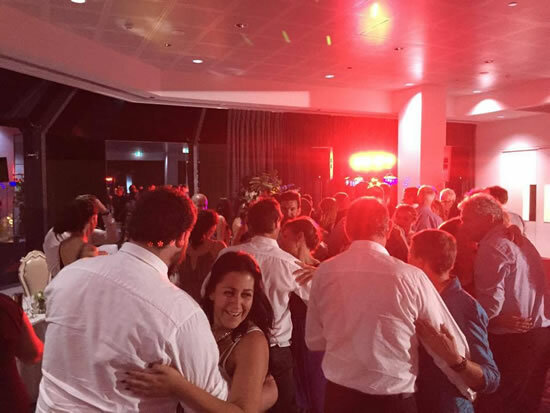 With over 20 years of experience in the Perth entertainment industry we have the experience and track record to provide quality entertainment for large and small events. 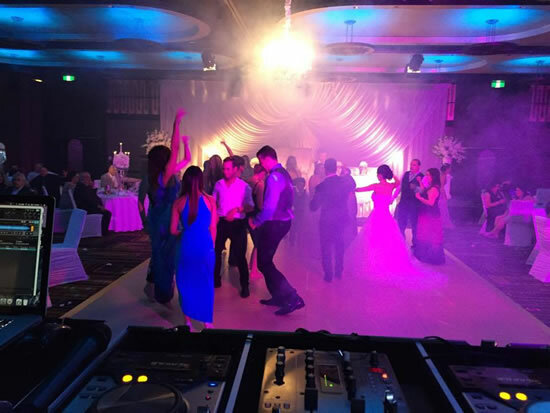 With the latest equipment, effects lighting and our massive music catalogue we guarantee you will receive a professional, reputable & reliable DJ to make your event memorable. 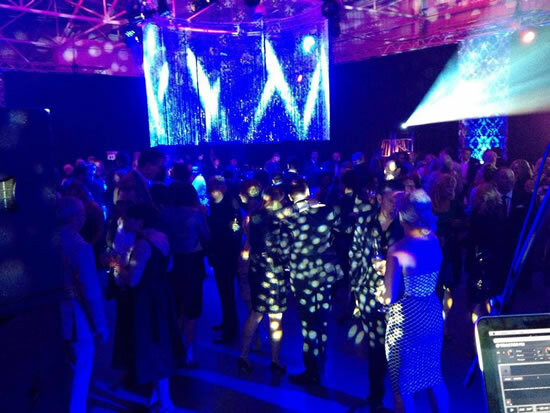 Retriever Sound has extensive experience in corporate events such as: Awards Nights, Anniversary Celebrations, Christmas Parties, Cocktail Parties, Trade Nights & Openings, Gala Balls. 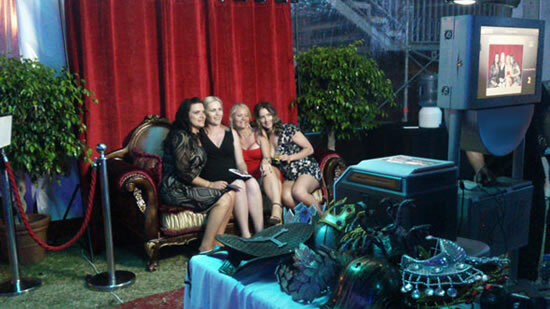 With a proven track record of success, great industry reputation and current technologies, Retriever Sound is the entertainment solution for your next event.